Arkansas work comp rates remain low in 2019. Rates on Workers' Compensation Coverage in Arkansas are some of the lowest in the nation. On average they are 42 percent lower than the rest of the country. Still many businesses are not taking full advantage of all the industry discounts available to help save on their work comp coverage. Depending upon your industry their may be special rebates through some carriers. 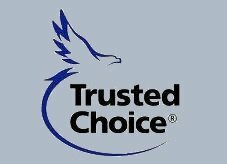 We partner with many carriers than most agencies and can find more options for you to save. One program we specialize in is Pay as You Go Workers' Compensation. This program was designed with your businesses cash flow in mind. We know how crucial cash flow is to your business. That is why we've developed the Pay as You Go Programs with most of our insurance partners. PayGo lowers your up-front costs by allowing you to pay your premiums monthly based on your payroll. 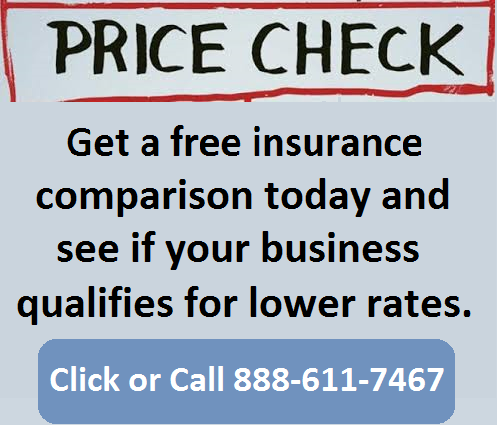 Business owners love this option because it takes the guesswork out of their premiums. They never have to worry about over or underpaying their premiums. The workers' compensation rates listed below for Arkansas represent the current insurance rates for 2019. 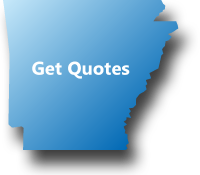 Arkansas insurance rates are regulated by the Arkansas Insurance Department and the AR Workers' Compensation Commission. 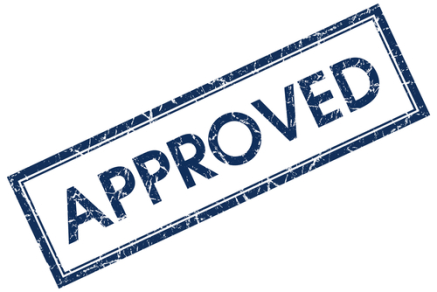 Insurance companies may be able to offer discounts and credits up to 25% on insurance policies. We offer Pay As You Go work comp insurance in Arkansas. NCCI helps administer workers compensation in Arkansas. 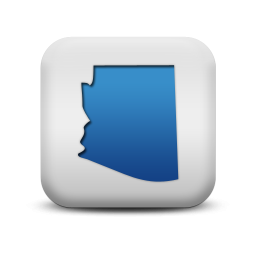 They also manage the State Fund via the National Workers Compensation Reinsurance Pool. Arkansas workers comp rates vary by industry class codes and insurance company underwriting standards. Employers' who have an Experience Modification Factor assigned to their business may have additional credits or debits applied to their insurance rates based on prior premiums and workers compensation claims. 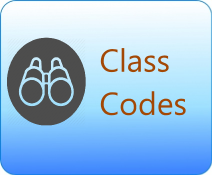 We help Arkansas employers with hard to place workers' compensation class codes. By using a diverse line-up of insurance partners, we are able to shop your work comp coverage in order to find the best deals for your industry and business type. We can find the right coverage at the right price no matter your industry. Arkansas is under the Jurisdiction of the National Council for Compensation Insurance (NCCI) and contracts with Travelers as the state fund carrier. Our agency can help employers find guaranteed state fund coverage in AR. If we can't find coverage with a private insurance provider we can help buy a state fund policy. We will shop your policy with our AR carriers. Give one of our Arkansas workers compensation Specialists a call today at 888-611-7467 to see if your business qualifies for lower workers compensation insurance rates.